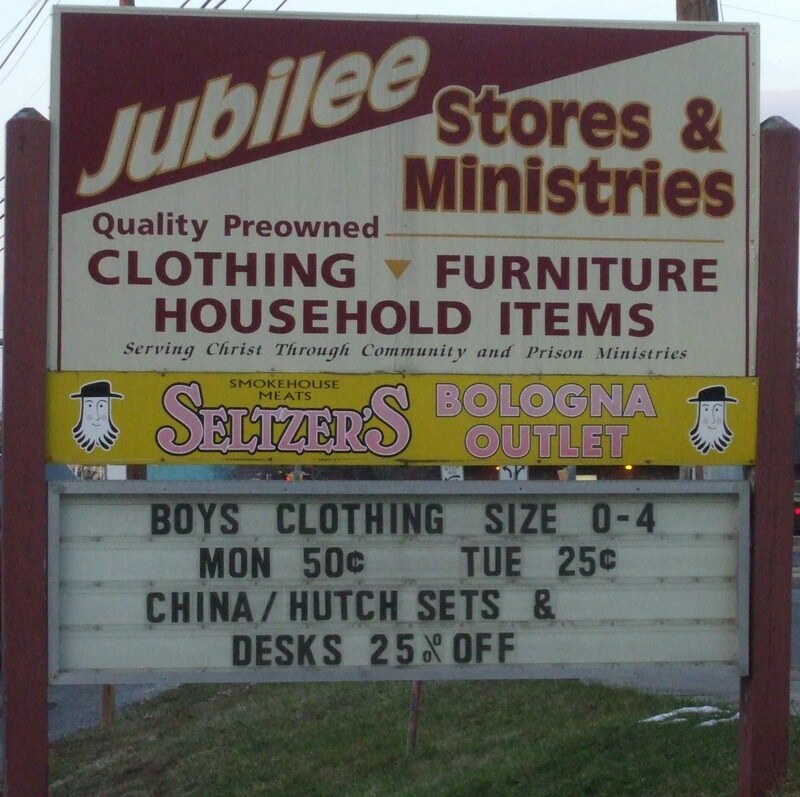 A dollar store is a store that sells a variety of low-priced items. Just because a store has the word "dollar" in its name does not mean that everything in the store costs just a dollar. Also, remember that every dollar store is different. So, don’t expect a product in one dollar store to be the same quality at every dollar store. 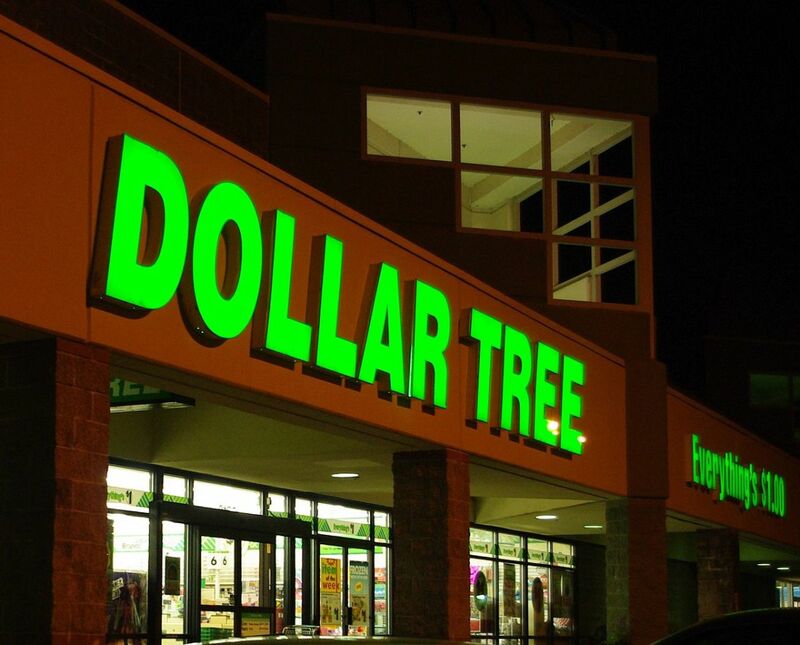 There are several dollar stores by different names. Only the Dollar Tree has every item priced at exactly one dollar. In this article, the items described can be purchased from any of the dollar stores.Therefore, while they might cost a little more than a dollar, the items are still sold at bargain prices to help consumers save money. Because the cost is low, the value of most items is more than the price you pay for it. You can find some great bargains at dollar stores. 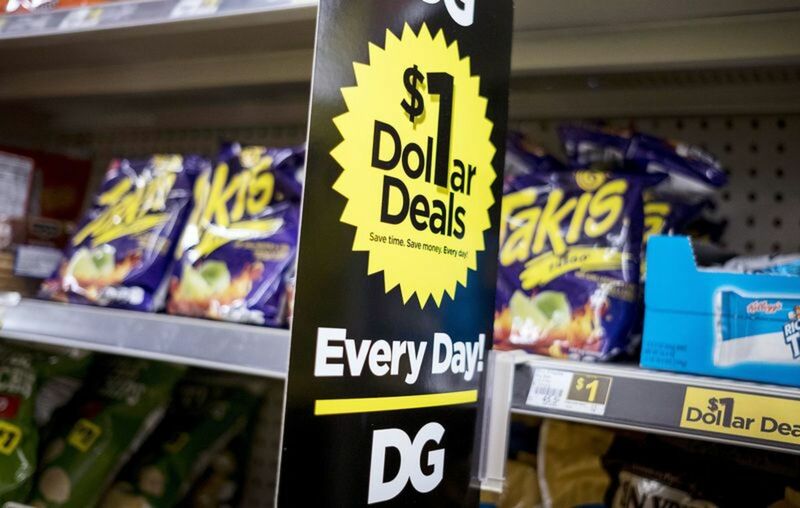 Dollar stores are adding more products for your dollar. For instance, you can buy groceries from some dollar stores. Brand names of some products can be found at dollar stores. 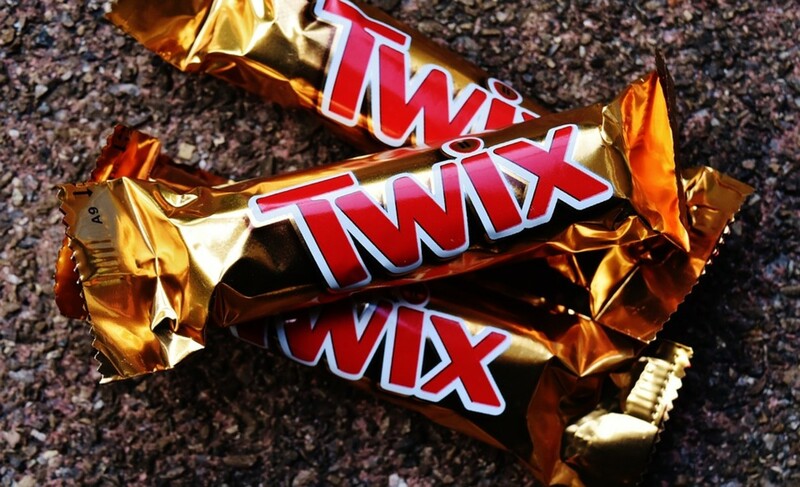 Even some generic products are worth buying. Shampoo, deodorant, toothpaste and other bathroom products are available at dollar stores. Most of them are generic or off-brands. 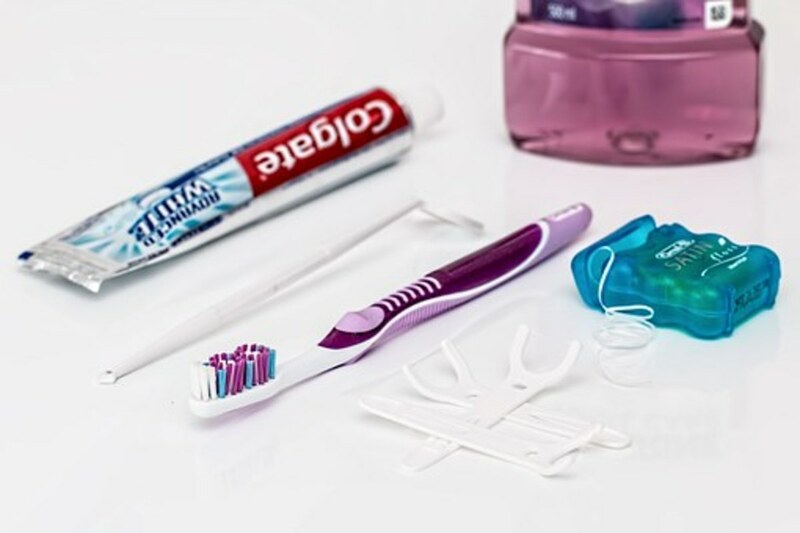 According to Consumer Reports, most personal hygiene products are made from basically the same ingredients that are sold elsewhere at higher prices. Most people don't know that the same companies that make the brand name products also make the generic versions. Even first aid items like bandages and antiseptic cream are a good buy. Feel free to pay a higher price at stores other than the dollar store if you have a preference for a special product. Candles are good to have around the house all the time. 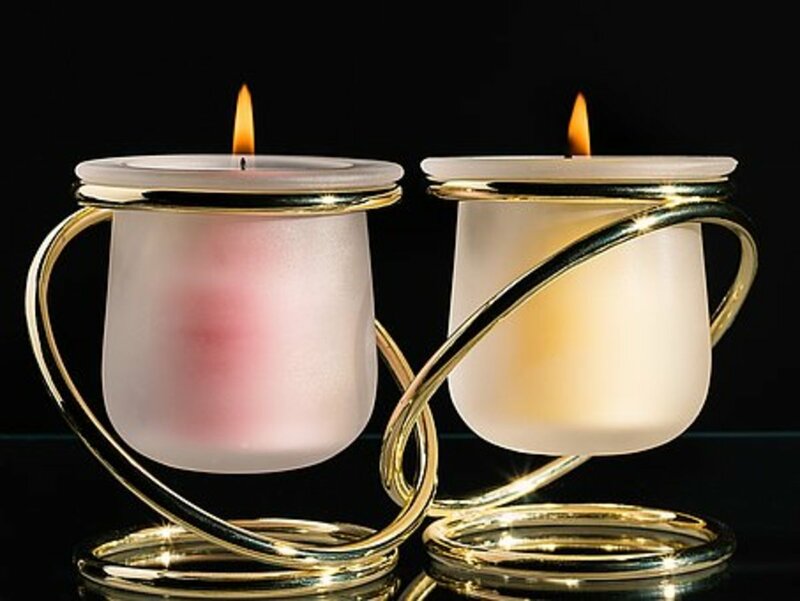 You don't have to wait until a power outage to use candles. Candles make houses smell good, and there are many different scented one at the dollar store. They also come in many different sizes and colors. Since they are so inexpensive, you can stock up on plenty of them. Movie theater-style boxed candy and bagged candy can be a bargain at the dollar store. However, checkout lane candy will likely be just as cheap and sometimes even cheaper at the grocery store. 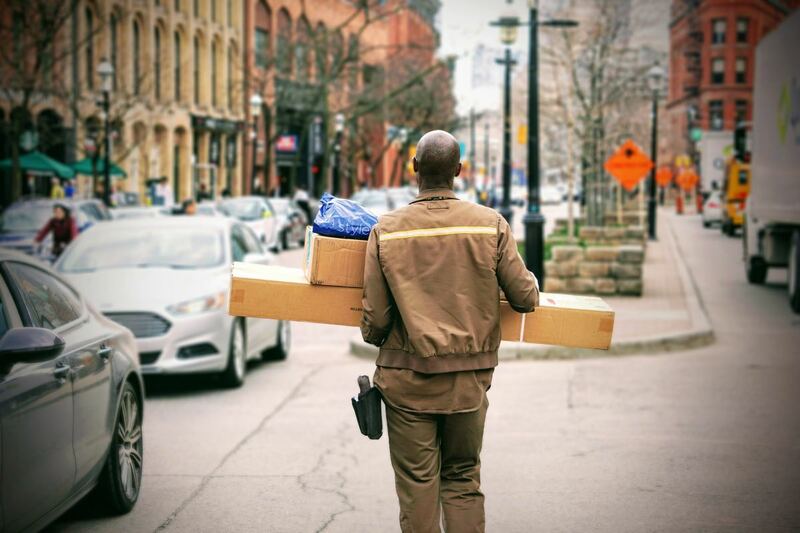 On holidays like Christmas, Thanksgiving, Valentine's Day, Easter, and Halloween, shoppers can stock up on bargains. Cleaning supplies and household products at most dollar stores are bargains. Window cleaner, bleach, detergent, and soap are just as good as the higher price items at the supermarket. 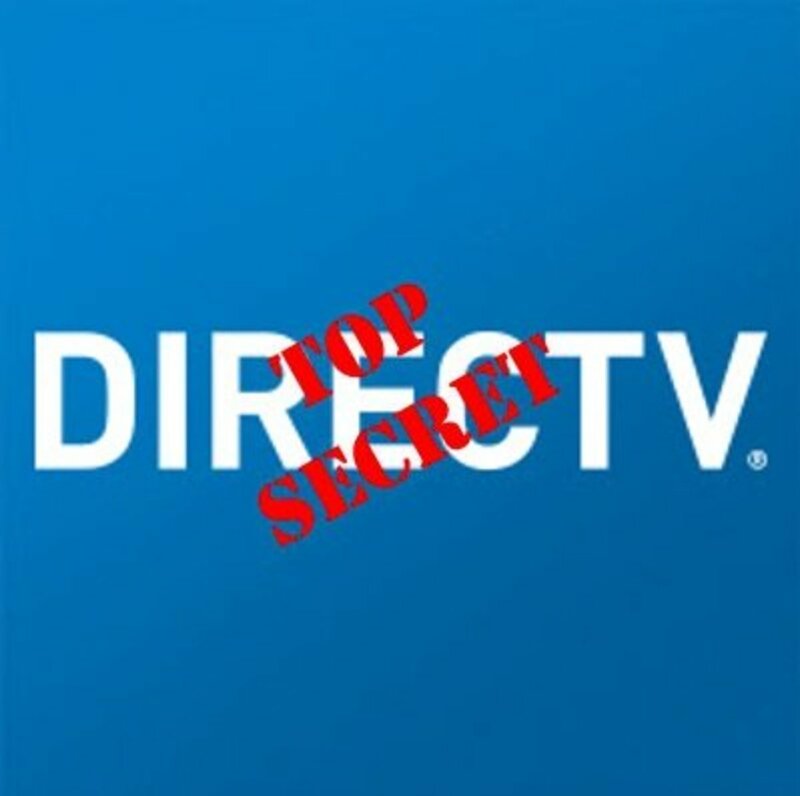 Companies that make cleaning products use the same ingredients in the dollar store brands as the expensive ones at supermarkets and other discount stores. The prices are lower at dollar stores because of the cheaper labels and packaging. Save yourself some money by purchasing cleaning supplies from a dollar store. Dishes are always available at the dollar stores. The dishes are not the expensive ones, but they are dishes nevertheless. Dollar store dishes might be just what you need if you have little kids. Dollar store dishes can be used for your everyday eating so you can save your expensive dishes for special occasions. Flashlights and batteries are good bargains at any of the dollar store. If you compare the prices at other stores, you will definitely notice that buying flashlight and batteries at the dollar store is the way to go. 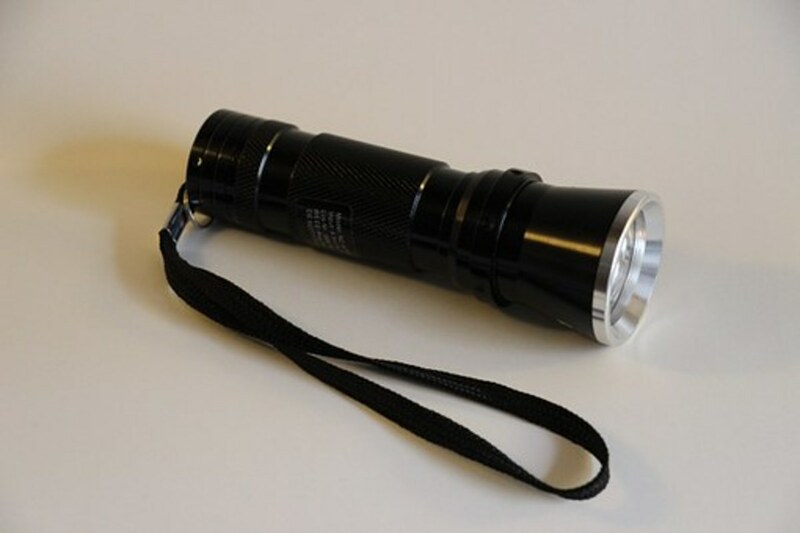 Since flashlights are so inexpensive, consider buying more than one. Make sure you have one for your house and for your car. Gift bags and wrapping paper are plentiful at the dollar store. 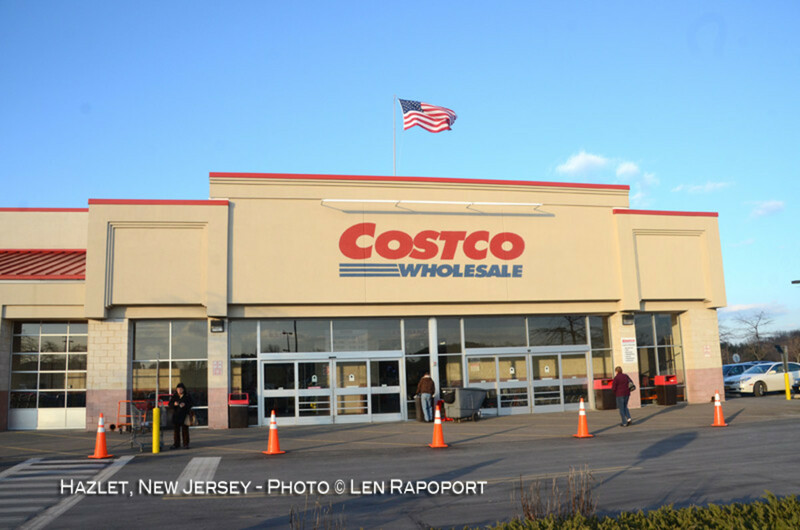 Shoppers could end up paying two or three times more for those items at other stores. People really don't have to pay a lot of money for gift boxes and wrapping paper because they are so inexpensive. 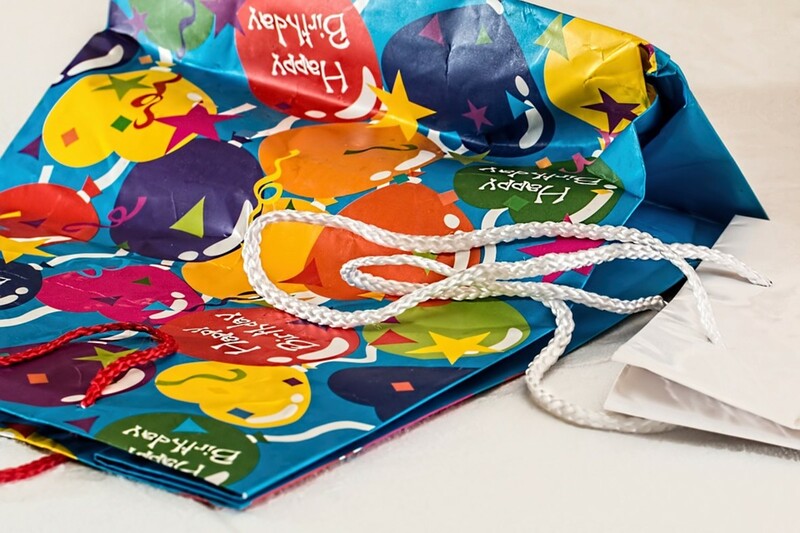 Besides, gift wrappings, gift bags, and boxes end up in the trash. So, you will just be throwing money away if you pay a lot for them. Don’t bother with other stores for glasses, vases, mugs, and decorative bowls. The dollar store probably carries a number of styles at a price that will save you money. The quality is comparable to what you might get at other stores, but the items will cost you much less. At the dollar stores, you can usually buy only the number of items you need rather than being having to purchase a complete set. A hundred dollar bill, a twenty dollar bill, and a dollar bill were talking about where they usually go. The hundred dollar bill bragged about going to the casinos. The twenty dollar bill boasted about standing in the lottery line at convenience stores. With a sad look on its face, the dollar bill pouted and said, "The only place I go is to the dollar store." 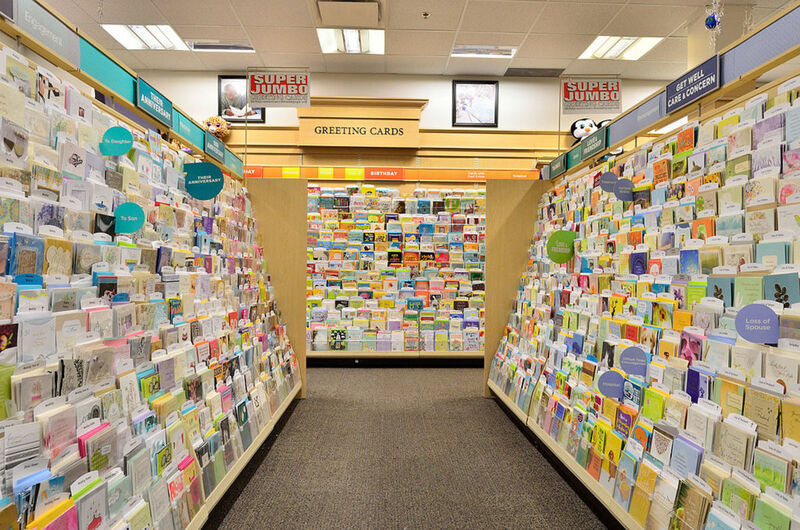 You can't beat buying greeting cards from the dollar store because they are always sold much cheaper than greeting cards at the card shop or grocery store. The dollar store cards look just as beautiful and have beautiful readings. Dollar stores have a wide selection of cards for a dollar. 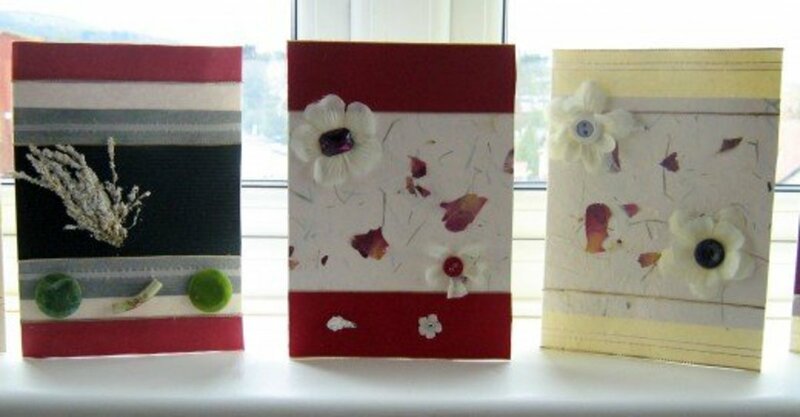 You can buy a present with the money you save on the greeting cards. Hair accessories are great bargains at dollar stores. 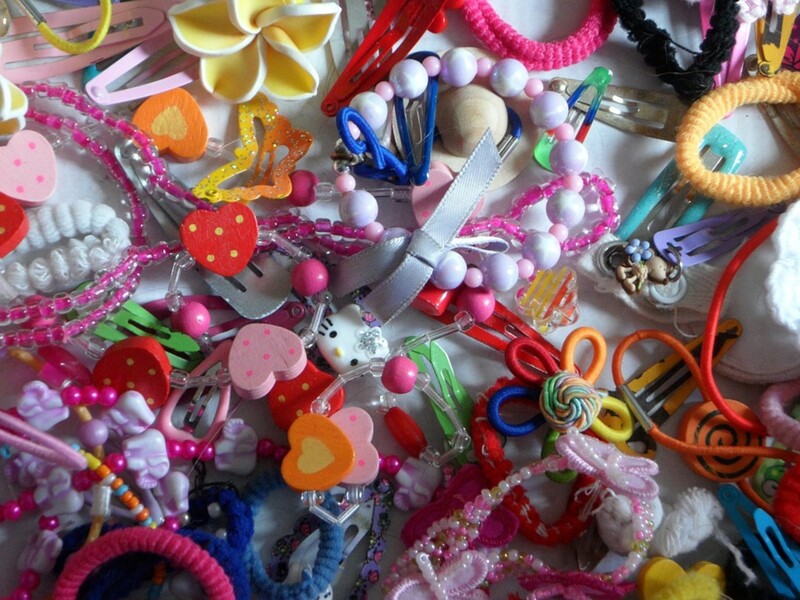 You can buy hair ribbons, hair ties, hair elastics, headbands, bows and barrettes at low prices. They are so inexpensive that you won't be mad if your little girls lose them. These items are just as good from the dollar store as they are from a department store. Combs and brushes can be a bargain, too. Why buy expensive kitchen utensils and tableware when you can grab those items for a bargain from the dollar store? Items such as mixing bowls, spatulas, tongs, forks, knives, and spoons are quite affordable. 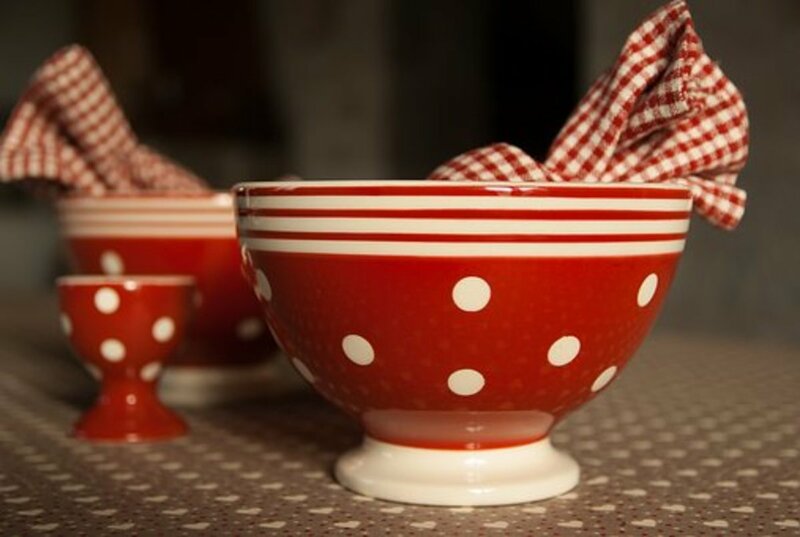 Tableware like plates and cereal bowls can also be bought from the dollar store. They are just as durable as those bought from department stores. Who doesn't want a drawer full of office supplies on hand when they need them? You can stock up on all kinds of tape, paper clips, pens, pencils, envelopes, shipping bags and mailing labels from the dollar store. These items cost much more when purchased from an office supply store. You can purchase everything you need for a party from the dollar store. Dollar Tree has an entire section with paper and plastic products for parties. 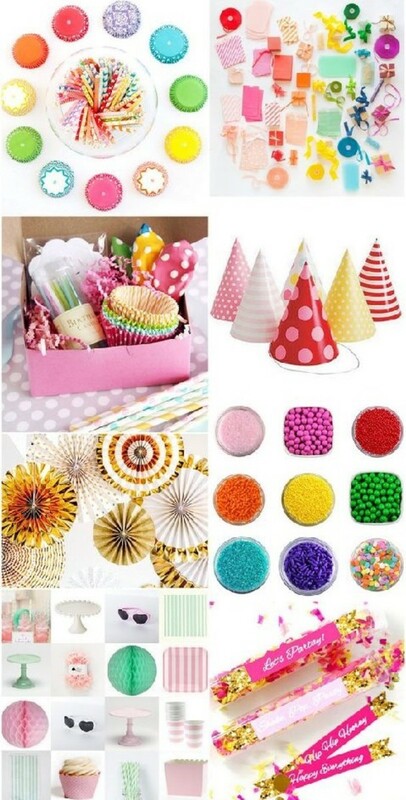 Customers can save up to 70 percent on party supplies that include the following items. You can always find plastic storage containers at the dollar store. They come in all sizes, and because they are so inexpensive you can pick up as many as you need. Plastic containers at the grocery store are much more expensive. Instead of paying up to $5 for disposable containers, get them for a dollar from the dollar store. The same is true for storage bags and garbage bags. Picture frames are a bargain at the dollar stores even if you have to paint it to change the appearance to suit you. When plain picture frames are painted or decorated, they will look just as good and do the same job as expensive one from other stores. You really don't have to buy a lot to make the walls in your house or office to look good. Because the frames are such a bargain, you can change them often for each holiday. If you don’t trust one pregnancy test from the dollar store, you can buy more than one for less than one at the drug store or grocery store. People who wear reading glasses admit they could never have too many pairs. They can leave them around the house so they will be available when and where they need them. For instance, keep a pair in the kitchen to read directions on medicine bottles and instructions on food packages. If you have extra pairs of reading glasses, you can leave a pair in the bedroom for late night reading. Reading glasses from the dollar stores are basically the same as the ones you find at supermarkets and drug stores. The only difference is the price of the reading glasses is much cheaper. With the price being affordable, you can always stock up on seasonal items for holidays. Dollar stores always have plenty of holiday decorations and other seasonal items. Christmas lights have a poor track record of safety at dollar stores. With the money you save from buying other items, you can use it to buy better Christmas lights from department stores. Don't worry if you lose a sock every time you wash clothes. Even though much of the clothing you find at dollar stores is of an inferior quality and not worth the money, there is one exception. Dollar store socks can be as good as expensive department store socks if you buy the right type. 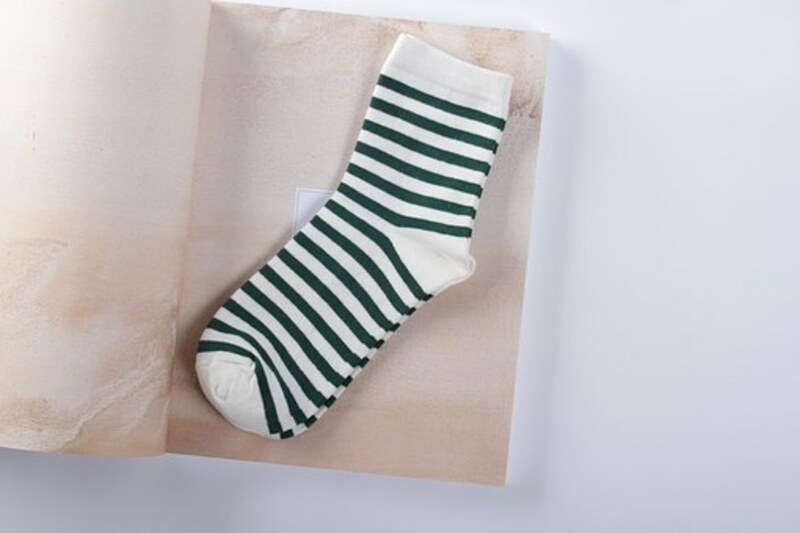 Look for socks made with acrylic or spandex for a comfortable fit. Because they are not expensive, you probably will not panic when one gets lost. If you buy more than one pair that looks the same, you will always have extras on hand if one goes to "sock heaven" during your wash.
Consumers can usually find decent tools at the dollar store. However, don't expect to find brand-name power tools. 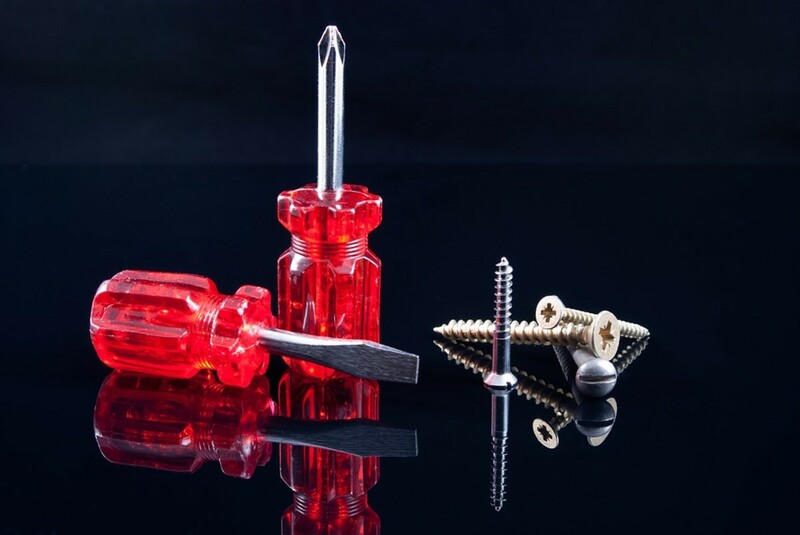 Tools like screwdrivers, hammers, tape measures, and other simple tools can get the job done without costing you a lot of money. Fill your toolbox with tools from the dollar store for small projects around the house. 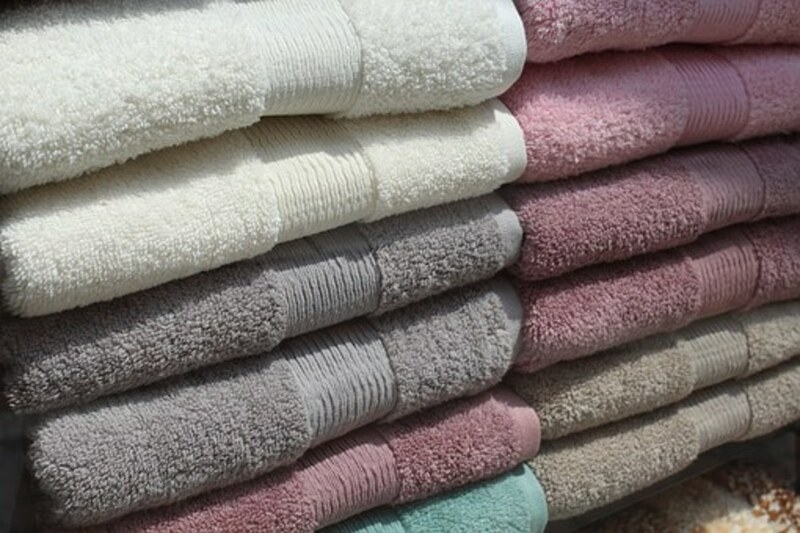 Families use so many washcloths and towels, especially if they have children. You can't beat the price of washcloths and dishtowels at dollar stores. Stock up on them since they will be used so often. Which dollar store do you prefer? MsDora, I go to all the dollar stores because there is something different in each one. I buy my reading glasses from Family Dollar and other items from Dollar Tree. I don't go to Dollar General that often. All the dollar stores are close to me. Very helpful article. Family Dollar is not on my list of dollar stores, but they also carry good merchandise for less than other stores. Cleaning supplies and Sudoku puzzles are my favorite from Dollar tree. When there is time to browse, one can find some really interesting knick knacks.